Motorists have been warned to be extra vigilant on the roads ahead of strong winds again tonight. 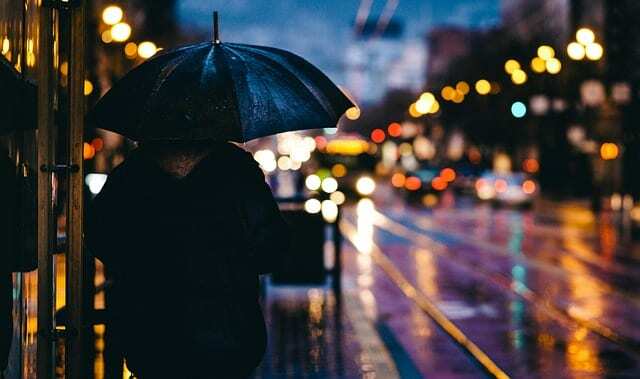 Met Éireann has issued a fresh weather warning which will come into force at 4pm today, and will remain in place until 1am tonight (Saturday morning). Westerly winds and and gusts of 100kmh are possible, especially in coastal areas in Galway and the other counties issued with the status yellow warning. High seas will bring a risk of coastal flooding. The RSA has issued advice, saying that in windy conditions, trucks buses and motorcycles are particularly at risk. They warned that gaps between buildings or hedges can create a wind tunnel and adivsed motorists to beware of the dangers on motorways and other high speed roads. Tomorrow will see the windy and wet weather continue, with showery rain becoming widespread and persistent in the morning. Westerly winds will increase strong or very strong and gusty again. Top temperatures will be around 8 to 11 degrees. Saturday night will continue to be windy with showery rain but strong and gusty westerly winds will become moderate by morning.